Thanks for visiting News Moms Need! March of Dimes created this blog to give moms the information they need to help them have healthy pregnancies. Our team blogs several times each week. 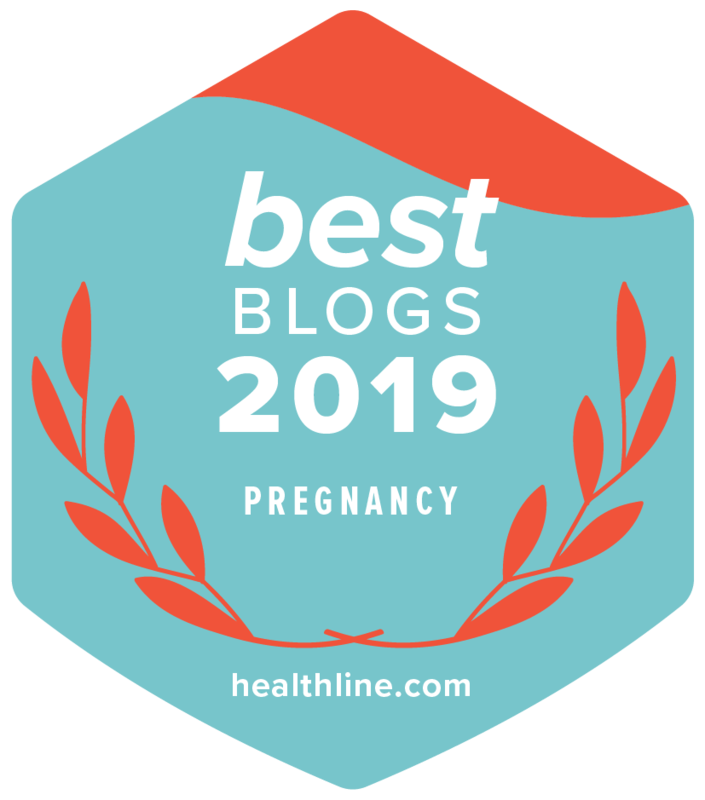 We cover topics on pre-pregnancy and prenatal care, pregnancy complications, and premature birth. 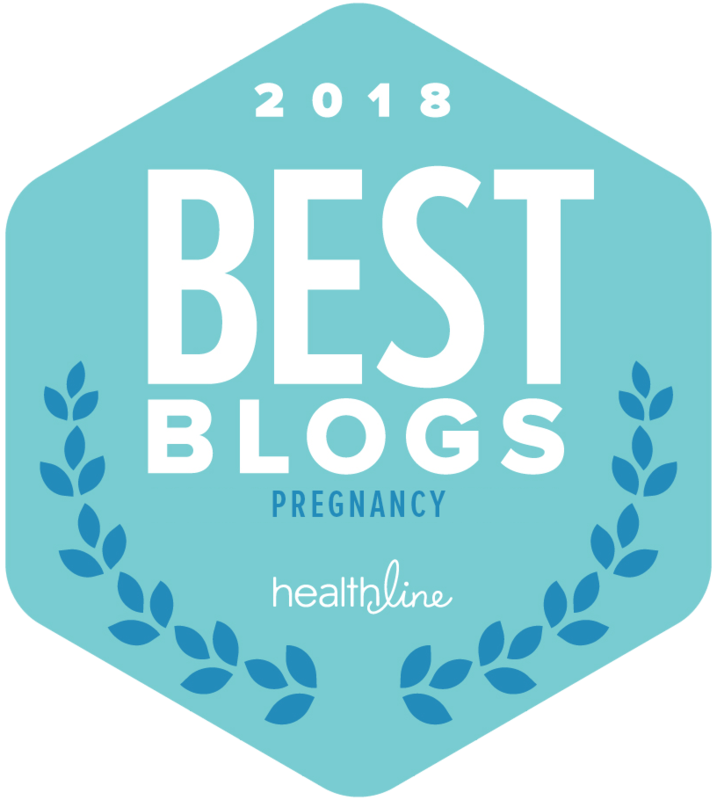 We blog about caring for your baby, as well as “hot topics” in the news that affect moms and babies. That’s a lot of great info! If you have a medical emergency or have signs of labor, or signs or symptoms of preterm labor, please call your health care provider or dial 911 right away. All materials provided by March of Dimes are for information purposes only and do not constitute medical advice.